Pope/Hightower/Tritt schools/great East Cobb location. Truly charming property w/screened porch, large deck & patio. Wood floors and smooth ceilings on main enhance the traditional charm. Large dining opens to great room, nice entertaining spaces. Upper level bedrooms including master retreat with updated master bath, bonus w/rear stairs to kitchen, laundry room w/tons of cabinets, finished basement walks out to private backyard, irrigation system, newer HVAC and roof. AHS Home Warranty included. 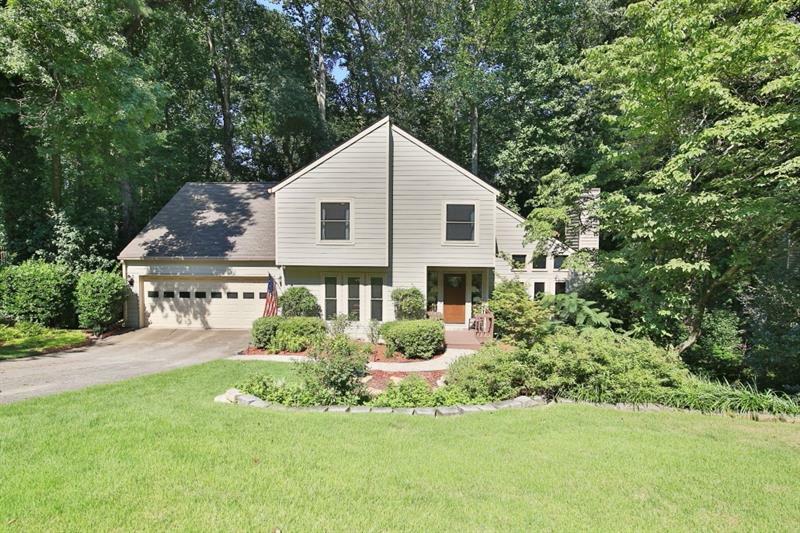 4651 Hunting Hound Lane, Marietta, GA 30062 (MLS# 6034236) is a single family attached property with 5 bedrooms and 2.00 bathrooms. 4651 Hunting Hound Lane is listed for sale at $462,500.00. To view more Atlanta real estate and local neighborhood information, contact Rita Lewis, or visit ColdwellBankerHomes.com.